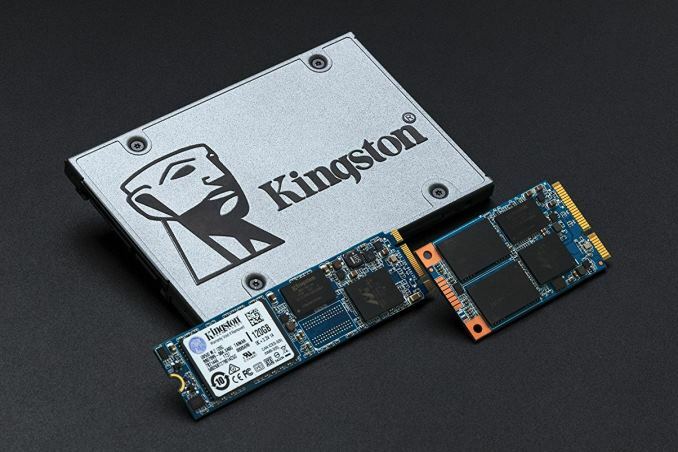 Kingston, who recently released their new UV500 line of SSD products, has announced it is now shipping a 2 TB capacity drive a 2.5-inch form factor. 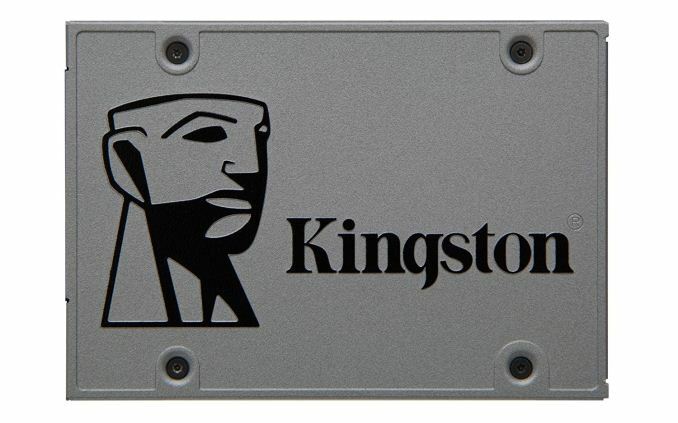 Kingston states the UV500 is their first 3D NAND-based SSD that features 256-bit hardware-based AES full-disk encryption as well as support for TCG Opal 2.0. The drives are specified to reach read/write speeds of up to 520MB/s and 500MB/s which match up on paper with many other SATA based SSDs. The UV500 series drives use Marvell’s 88SS1074 SATA SSD controller mated with 3D TLC NAND. The controller supports third generation error-correcting, low-density parity check (LDPC technology), as well as reliability and endurance enhancements. As far as endurance goes, the UV500 series drives Total Bytes Written (TBW) written varies by capacity with the 120 GB drive rated for 60 TBW to the 960 GB at 480TBW. The 2 TB monster sits at 800 TB mark. They rate the Life expectancy to 1 million hours MTBF and are backed by a limited five-year warranty, about par for the course. The controller/NAND combo pushes the drive to speeds up to 520 MB/s reads and 500 MB/s writes from the 240GB models on up (120 GB is 520/320). IOPS were not listed on the 2TB drive however the 960GB model can reach up to 79000 reads and 45000 writes in IOMeter which is about average for the mainstream SSD category. Pricing at the Kingston website for the 2 TB model is $695.50 and only available in 2.5-inch form-factor. Can someone tell me, why would someone get the 1920 TB model, when you can get 2 960 TB ones? You pay only $576 instead of $696, get 960 TB endurance instead of 800 TB, same read IOPS, and only 45k vs. 50k write IOPS and you can double the write/read performance in RAID0 or keep separate drives to only lose half of your data in case of a one-drive fail. Is the slight write IOPS performance and lower power draw really worth it? "Maybe for a laptop you could consider it, but again, who puts a 2 TB SSD in a laptop?" I'm not sure what is the kind of user you usually deal with but plenty of my friends don't have desktops anymore and their laptops are their main and only computer. 2 TB is not that much. You're trying so hard to claim that these drives aren't needed at their price point that you proactively dismiss (incorrectly) a very real use that you yourself thought of! Yes, plenty of people need 2TB of fast storage in their laptop. Also, half the drive size equals have the drive space for a given number of slots (duh), so if you need 4TB of storage and you only have a 2 drive Thunderbolt 2 or 3 drive enclosure, filling it with two 1TB drives isn't going to cut it. It's also probably not cost effective anymore if you need to buy a four drive enclosure plus four 1TB drives. Also, you may only need 2TB of storage, but want to maintain a RAID 1 to eliminate down-time.